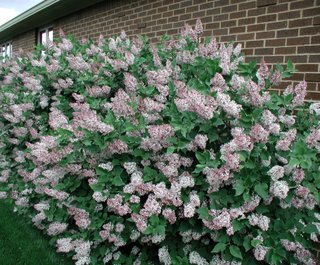 I still get questions about lilacs, so thought I would provide this post with a quick link to the posting about lilacs. My lilacs have been great this year! 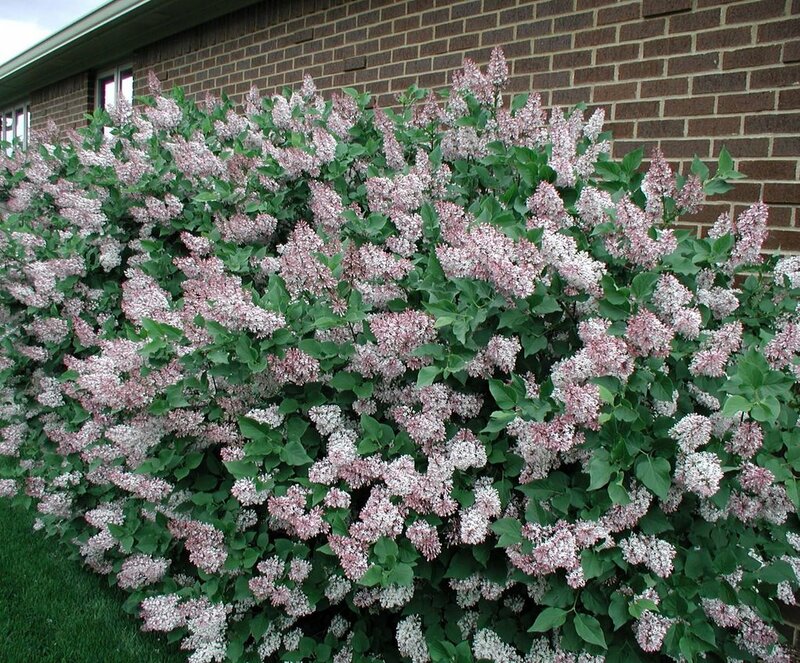 I've still got plenty of bloom on my Miss Kim Lilacs and have a lot of work ahead of me to cut off all the old blooms. But, it's worth it to me to take the time to cut off the old blooms so that each year I get a lot of flowers to enjoy. Next up, the Japanese Tree Lilac. It's got a lot of buds on it and should provide some good bloom in early June. Wow! Talk about a profusion of lilacs! That's breathtaking! What wonderful lilacs! They don't grow in Austin, so I saw them in bloom for the first time on our recent trip to England--and had to guess "Are those lilacs?". Some of them were so dark that I thought they were Buddleia. Most gardens also had a yellow laburnum growing as contrast to the lilacs and wisteria. I wanted one very much but I'm betting laburnum doesn't grow in Austin either. Does it grow in Indiana? Laburnum is hardy in Zone 5, I think, but is a very poisoinous plant. I don't see too much of it around here. In fact I can't recall seeing it for a long time. The yellow would be a good contrast!